The North American Standard Out-of-Service Criteria is the Commercial Vehicle Safety Alliance’s (CVSA) pass-fail criteria for commercial motor vehicle (large trucks and buses) roadside safety inspections. 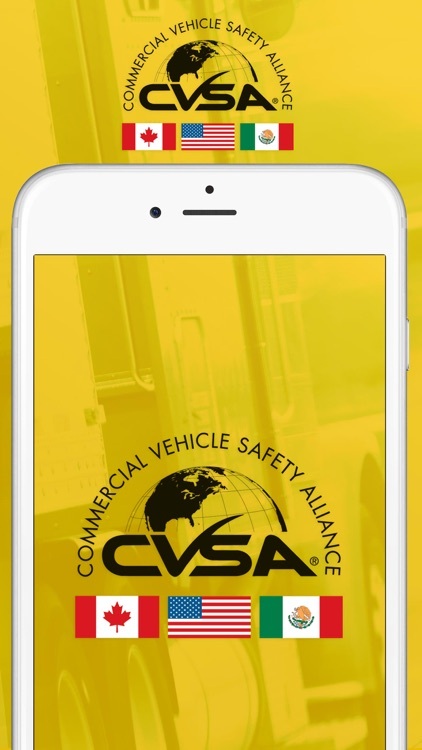 Using this criteria, inspectors identify critical driver and vehicle violations that render the driver, vehicle and/or cargo out of service until the condition(s) can be corrected. 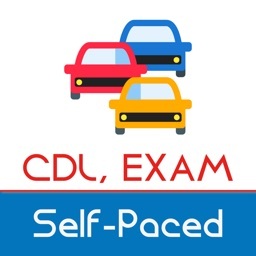 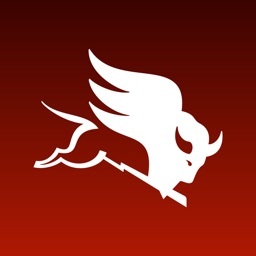 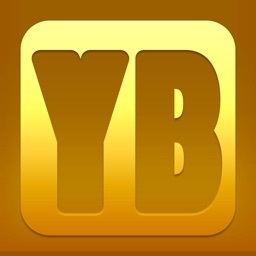 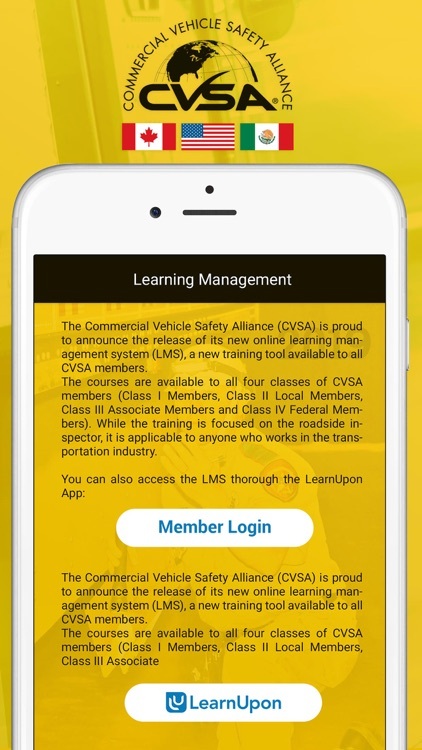 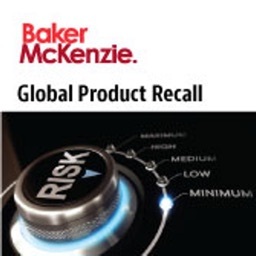 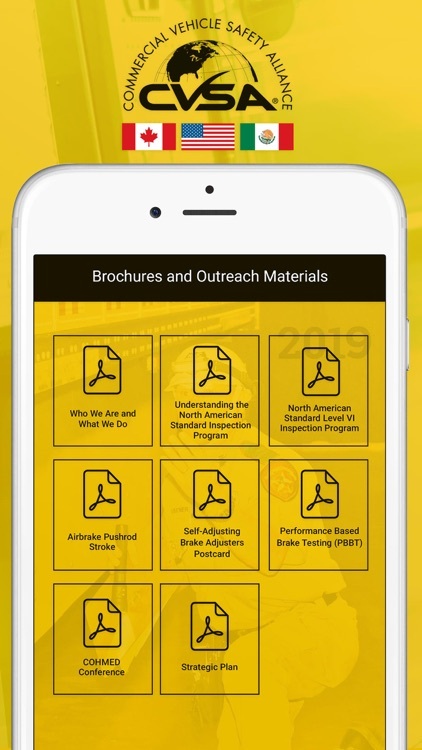 This app contains all of the same information that’s in the printed handbook an pictorial version of the criteria, along with other helpful and important resources for commercial motor vehicle law enforcement and the motor carrier industry, such as inspection bulletins, pictorials, the learning management system for online training, inspection procedures, operational policy, inspection and educational videos, brochures and webinars. 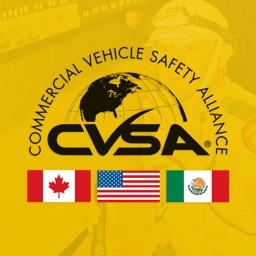 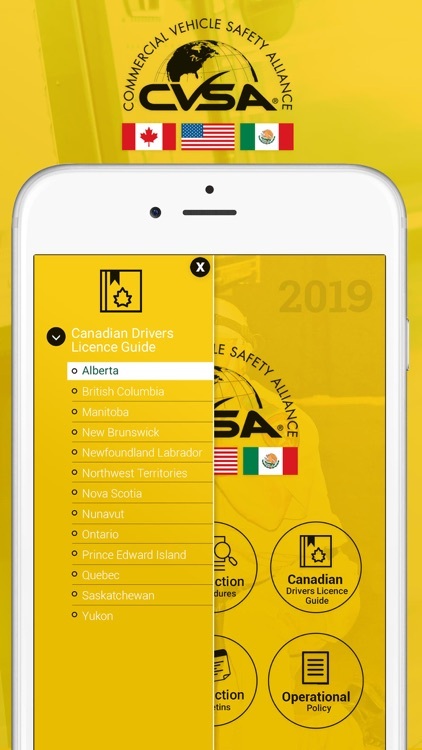 CVSA is a nonprofit association comprised of local, state, provincial, territorial and federal commercial motor vehicle safety officials and industry representatives. 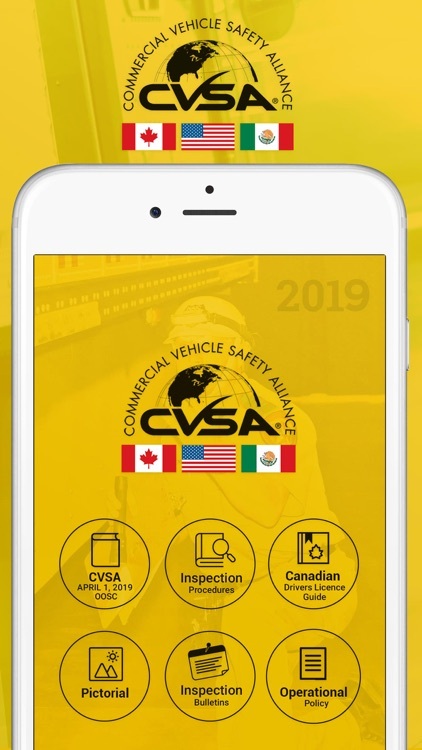 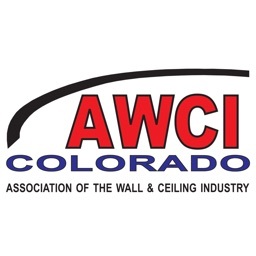 Our mission is to improve commercial motor vehicle safety and uniformity throughout Canada, Mexico and the United States by providing guidance and education to enforcement, industry and policy makers.